Do you have a suggestion or comment for us? Suggestions for improvements? A problem you have noticed? Let us know! ©2009. 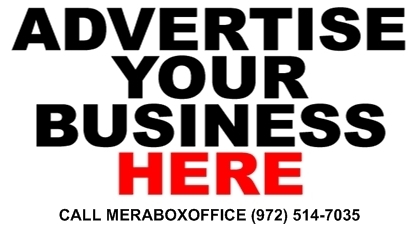 All rights reserved MeraBoxOffice.com.